One of our clients is the magnificent Somerton Limousines, David and the team hire luxury wedding cars here on the Gold Coast. 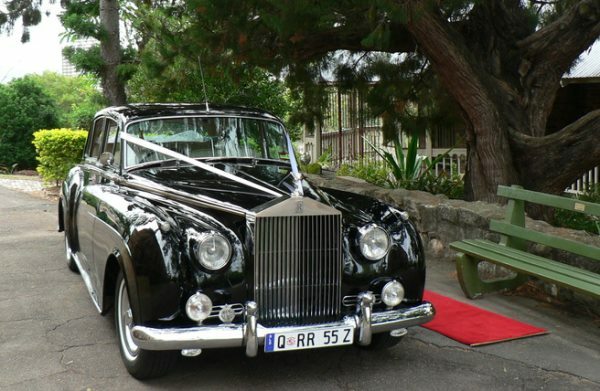 They have vintage Rolls-Royce, Bentleys and more. I really appreciated your initial research and observations about others in my industry, but I was really impressed by how cleverly you suggested the way we position ourselves in the market. Your suggestion combined our ideals and our passion with a new way to present ourselves. This new approach seemed so natural and right I still find it hard to believe we didn’t come up with the idea ourselves. Your simple, clear analysis of what we were about has greater spin-offs for us than just the website. I have now continued in the direction you put us on in my interactions with potential customers, and, as a result, we have converted more direct contact with people into sales. What I also love is the advice, help, and repeated assistance I have had from you and Anthony. You respond quickly with solutions, advice if you feel the need, and always do so without any hint of the inconvenience or bother it must be for you. Thank you for your professionalism and approach to our business.